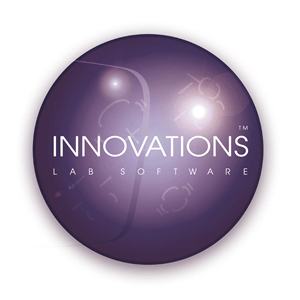 Innovations Lab Software automates prescription lens processing by providing a powerful set of functions designed to manage the process and business of lens manufacturing. Request more information about our lens surfacing software today by calling 1-800-262-8761 or filling out this form. Innovations Optical Lab Software automates prescription lens processing by providing a powerful set of functions designed to manage the process and business of lens manufacturing. 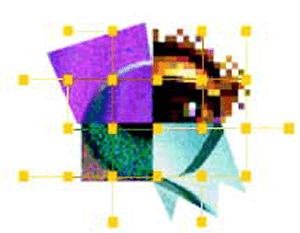 The optical lab software is modular and can be custom configured to suit the specific operational needs and workstation arrangements of any size lens laboratory. Designed to run on single PC or over a network, Innovations is available in a variety of configurations. Innovations Remote is a total hardware and optical lab software solution that ensures the timely exchange of patient Rx, lens and accurate frame trace data between satellite locations and a central optical lens laboratory. Consisting of Gerber Coburn’s Envoy™ Remote Frame Tracer and Innovations Lab Software, it offers all segments within the ophthalmic lens dispensing chain – ODs, retail outlets and wholesale laboratories – a reliable way to build efficiency, speed and quality into the Rx delivery process. Each remote location must be equipped with the Envoy and Innovations Remote; the lens lab must be equipped with Innovations Basic or Standard.